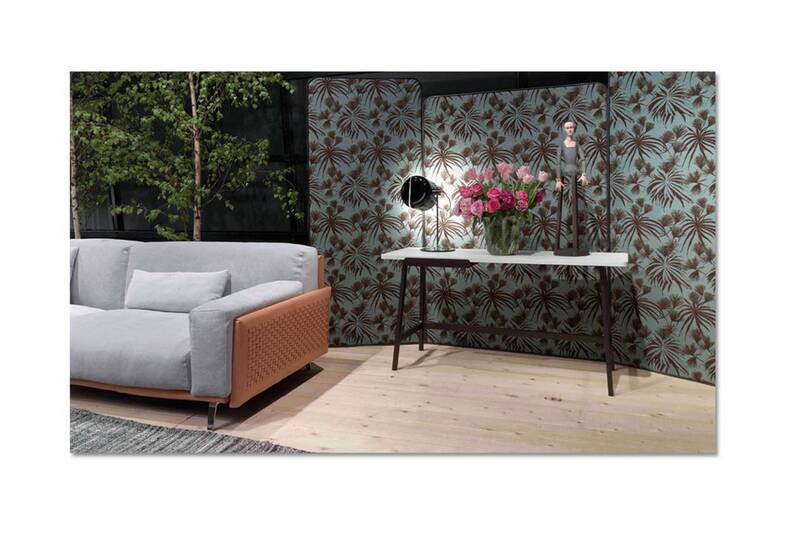 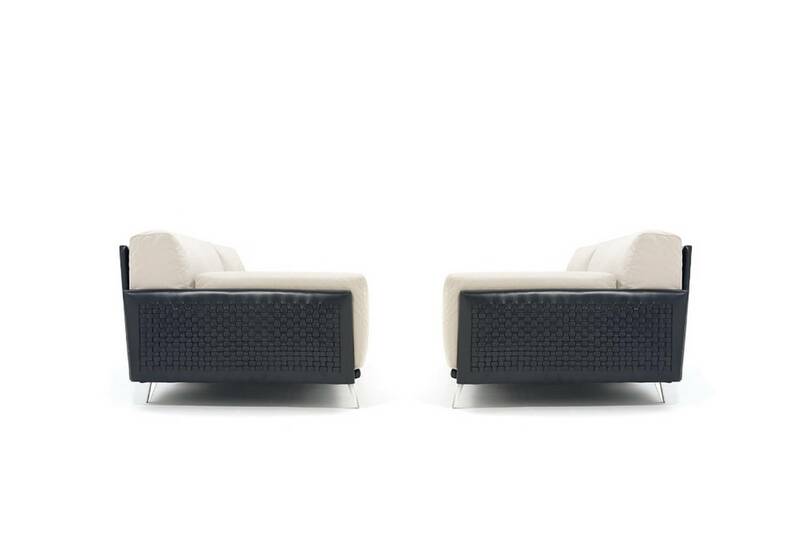 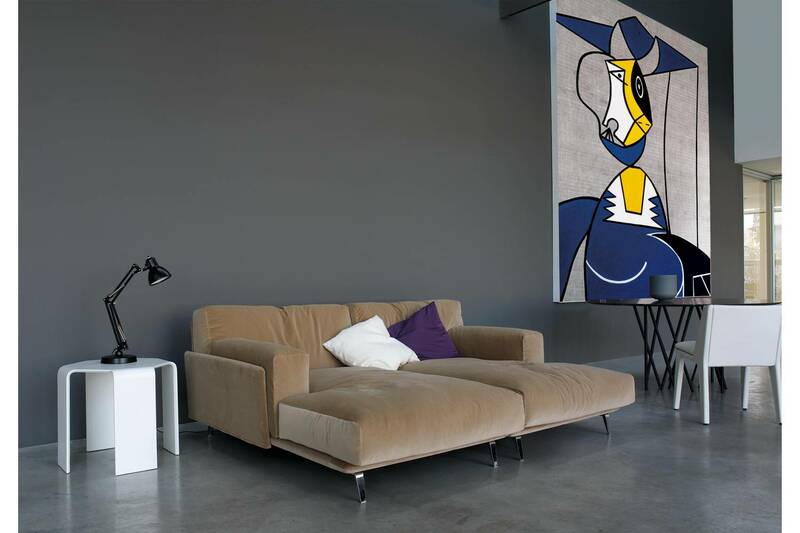 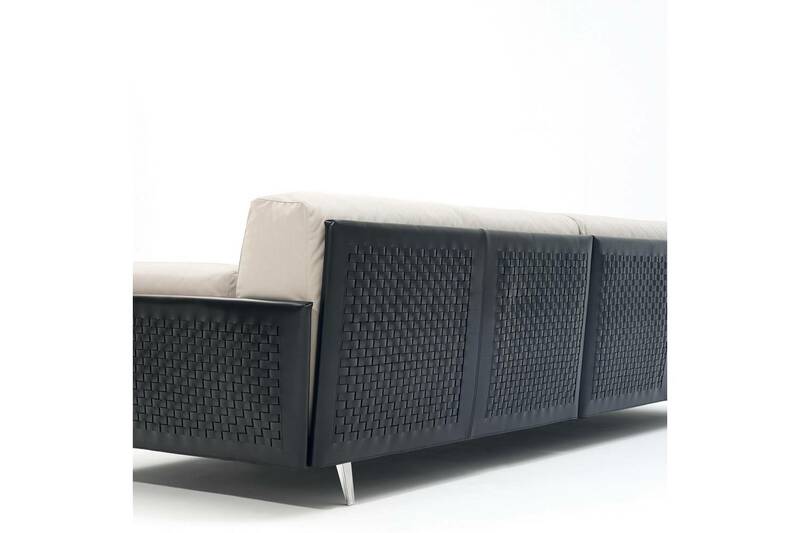 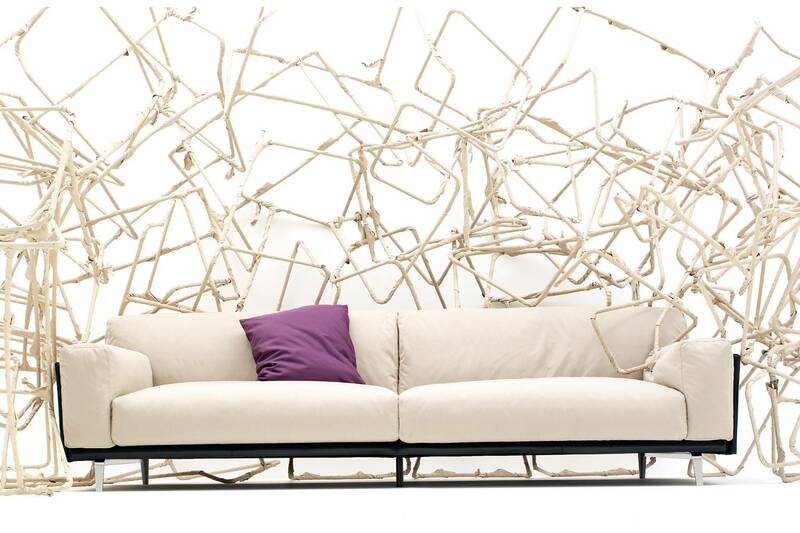 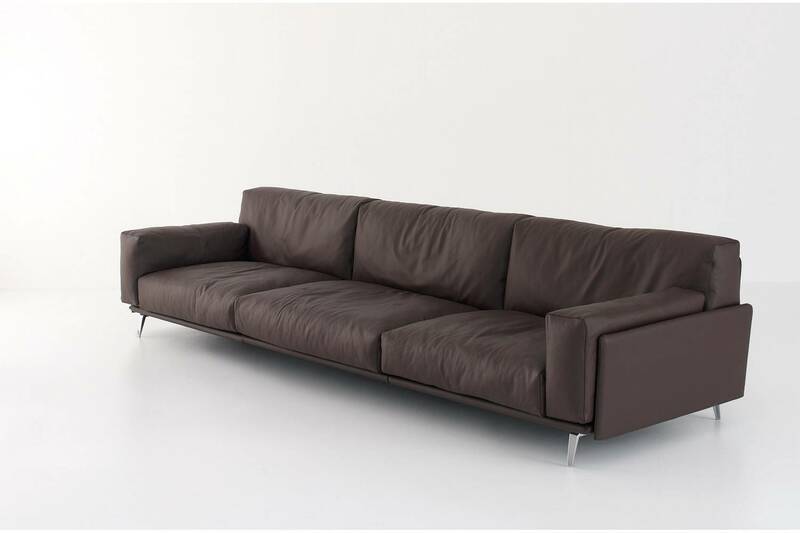 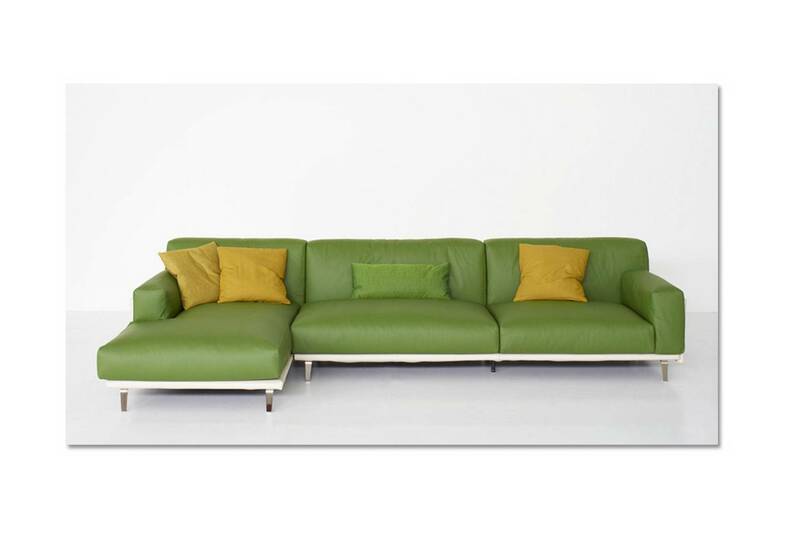 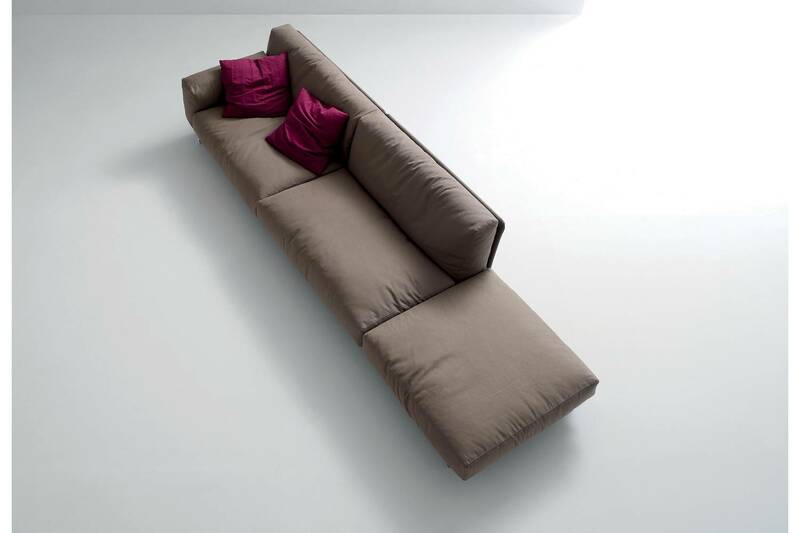 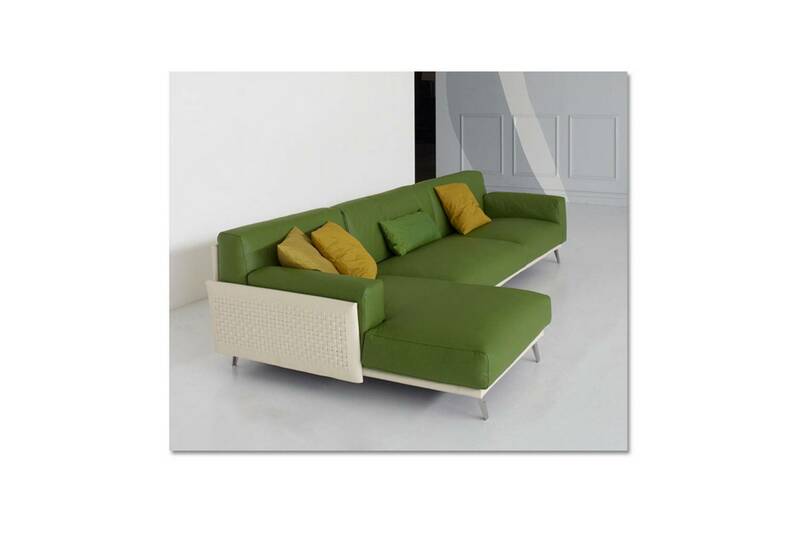 Carlo Colombo's Frame Sofa has a relaxed look that works well in the home. 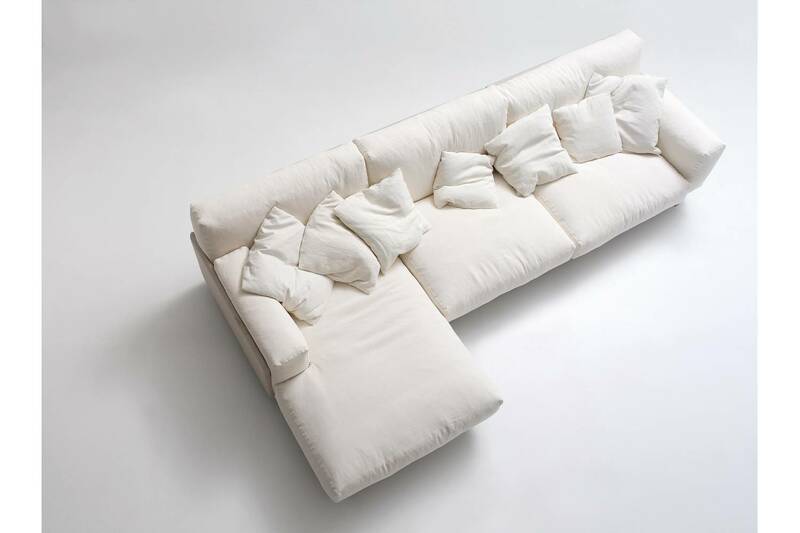 Soft and comfortable, it manages to be both functional and stylish. 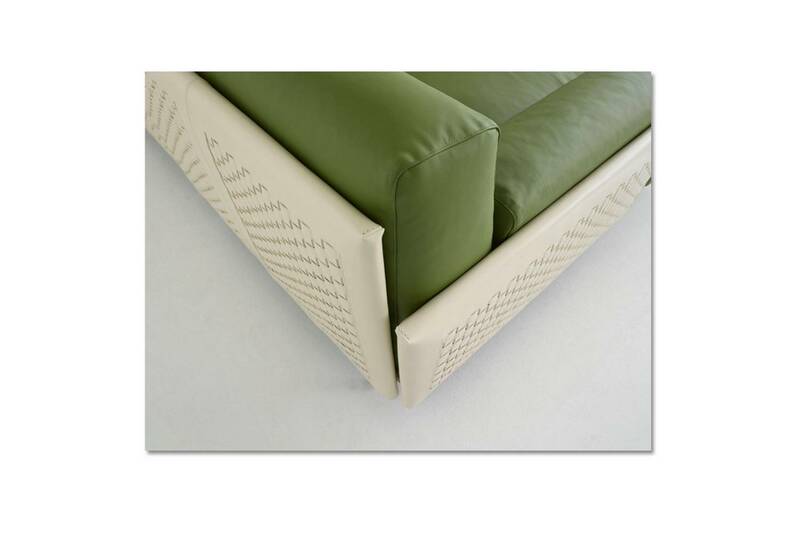 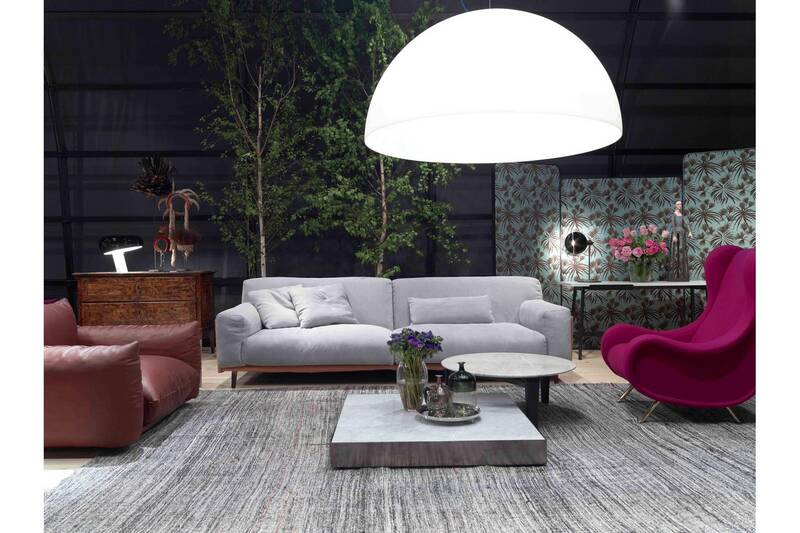 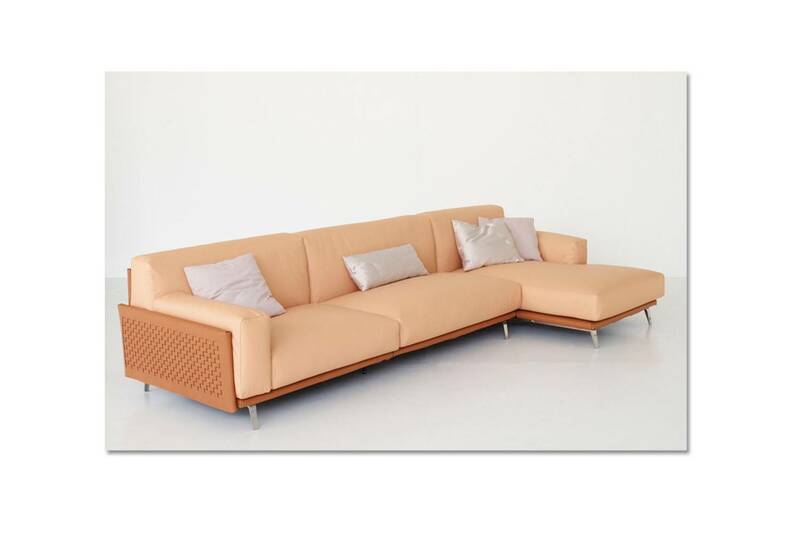 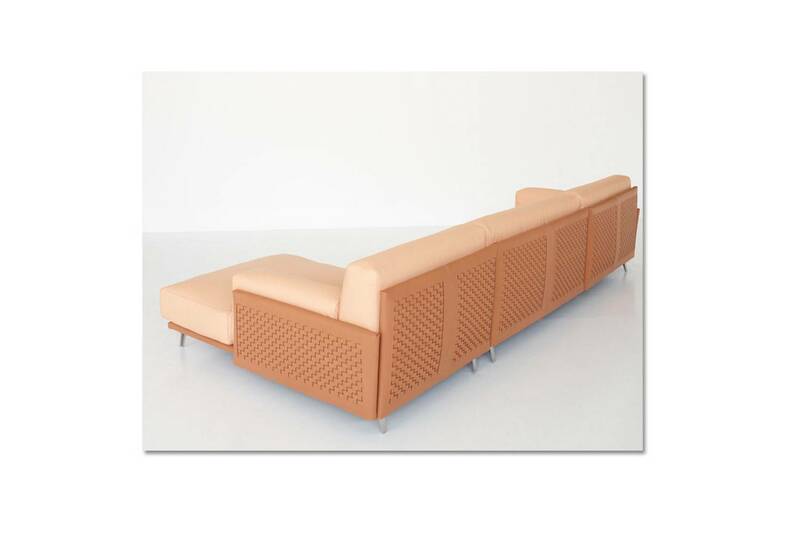 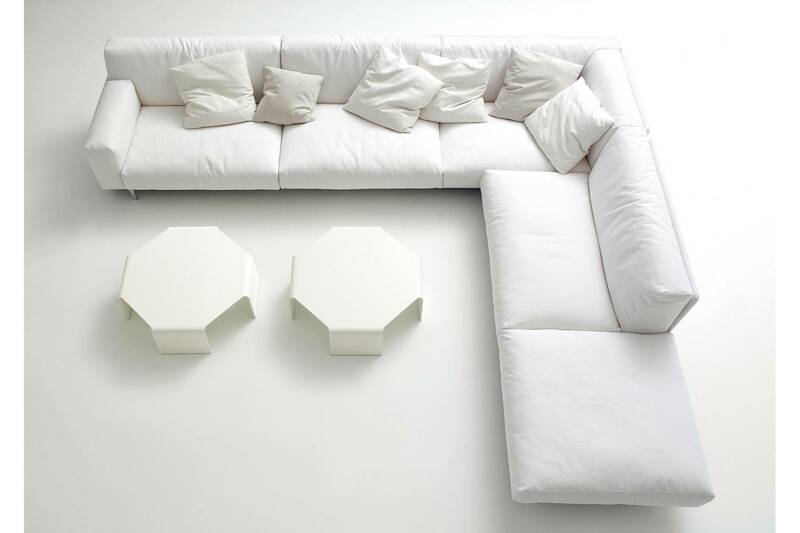 The seating system has a comfortable line, and its structure can be enriched by the manual interlacement of the cowhide, giving the sofa a unique elegance.